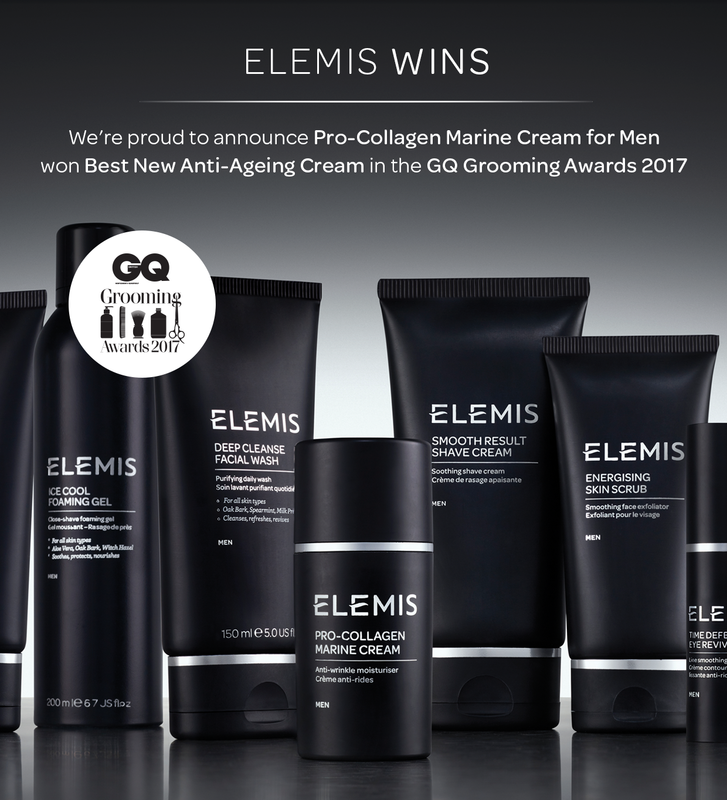 We offer indulgence or maintenance solutions for men from our cleansing or anti-ageing facials, massages, hair removal (wax or laser) to hand and foot treatments. Schedule in regular treatments for some time out from work, family or burning the candle at both ends. But if you can’t visit regularly a pre-wedding, pre-holiday or post-party session, can work wonders! If you’re not sure what you need, full consultations are available over the phone, or in salon.